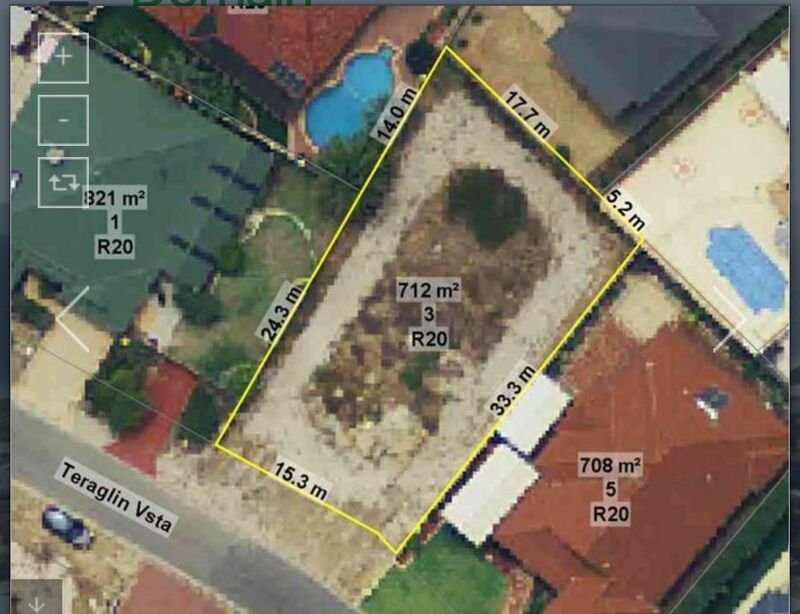 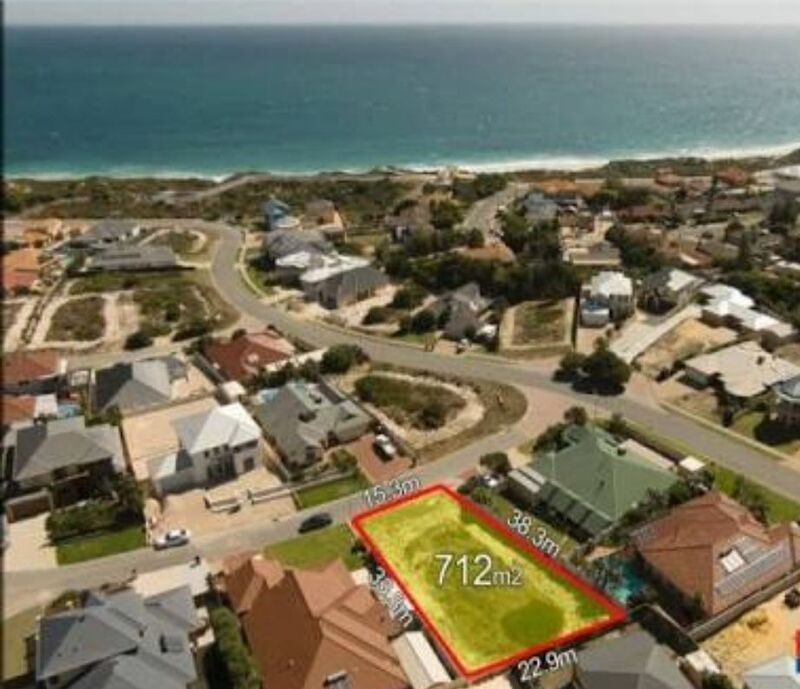 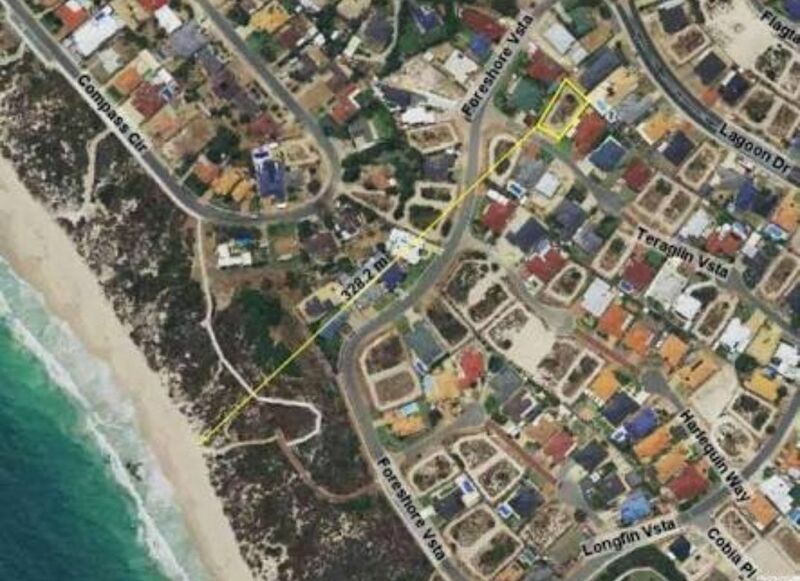 Very rare opportunity to secure this amazing block of land in the heart of Yanchep. 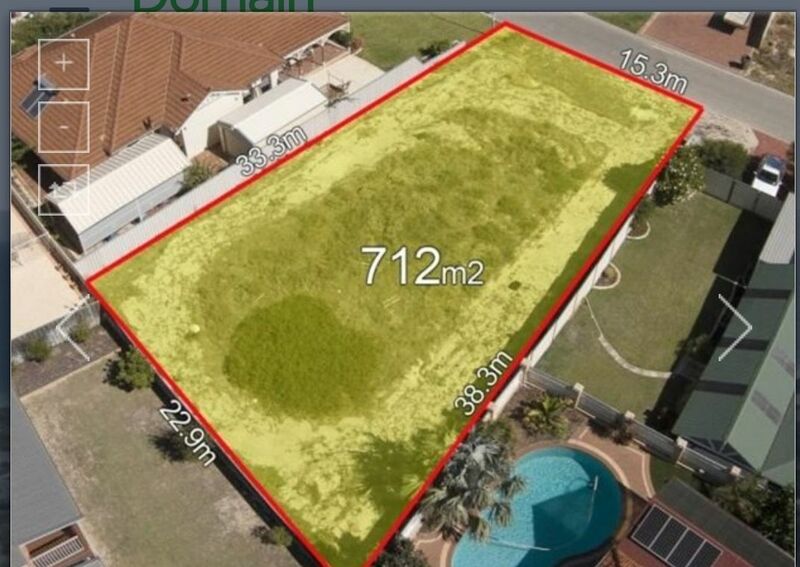 The land size is 711m2 with a 15m frontage and situated in a great location among quality homes. 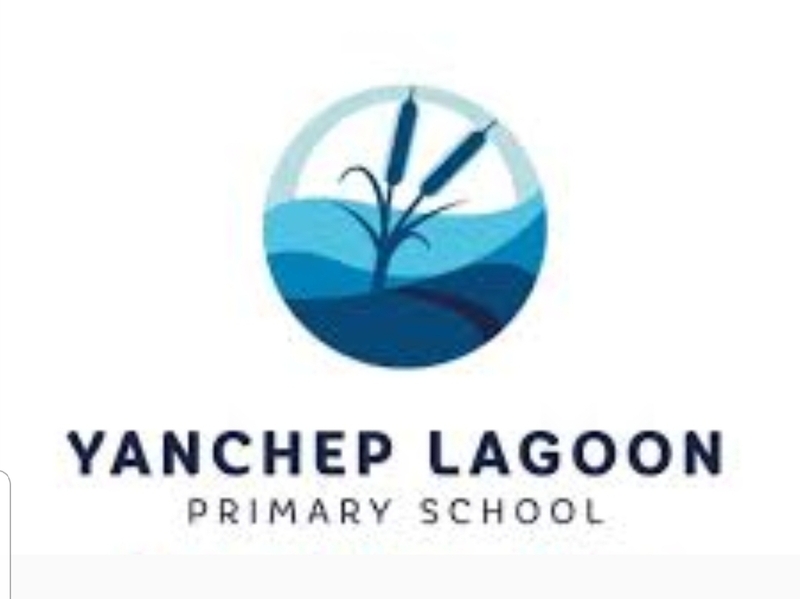 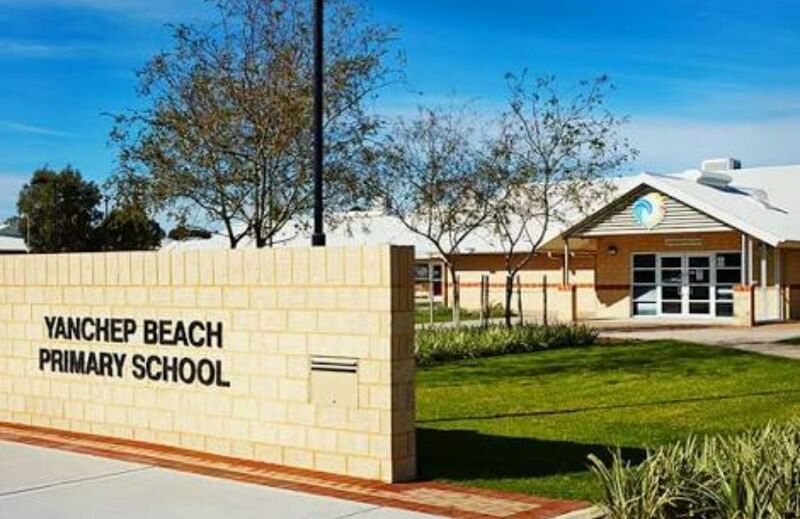 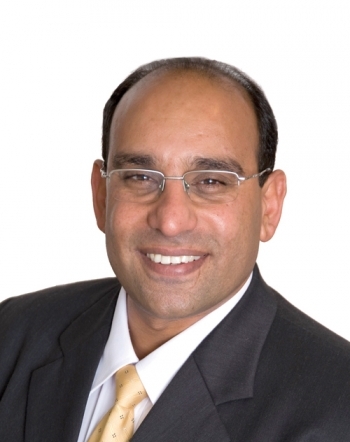 The land is centrally located to Yanchep Beach, Yanchep Lagoon, Yanchep District High School, Yanchep Beach Primary School, Yanchep Lagoon Primary School, Club Capricorn Resort, Yanchep Sports Club and Oldham Reserve. 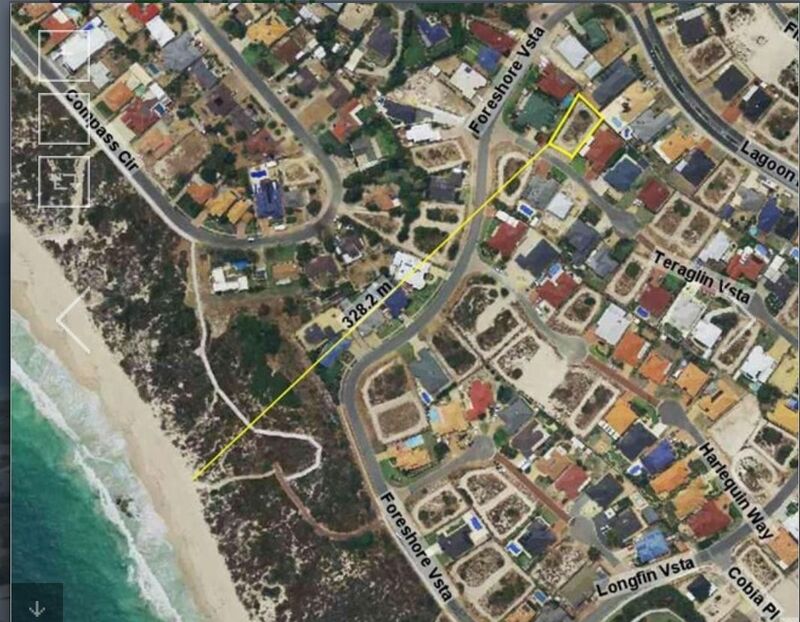 The family and kids will enjoy walking to the beach and foreshore which is less than 350m away. 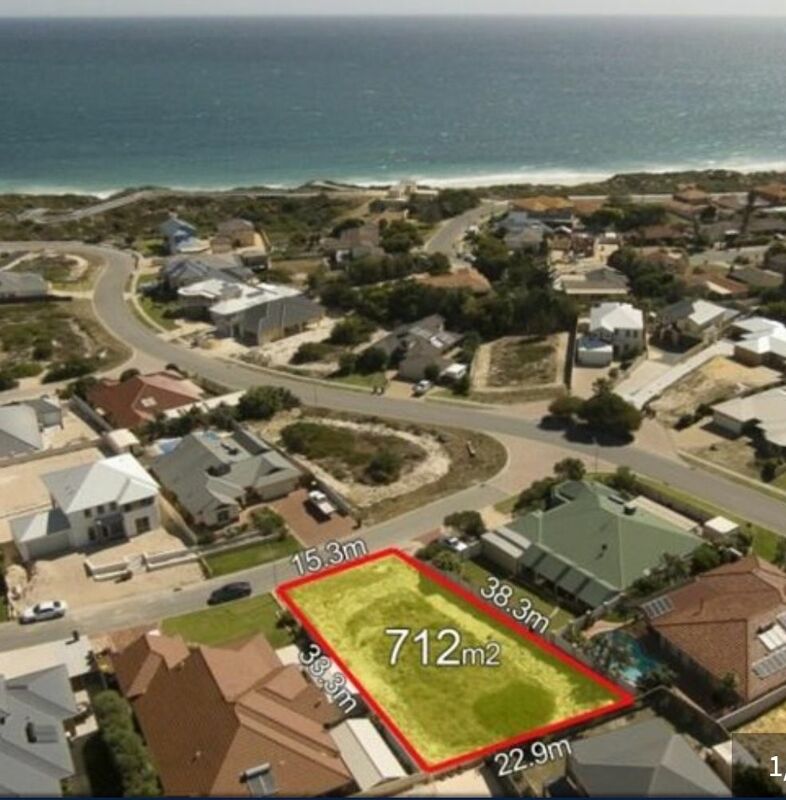 Most blocks of land in this part of Yanchep always sell very fast, so you will need to be very quick to secure this opportunity. 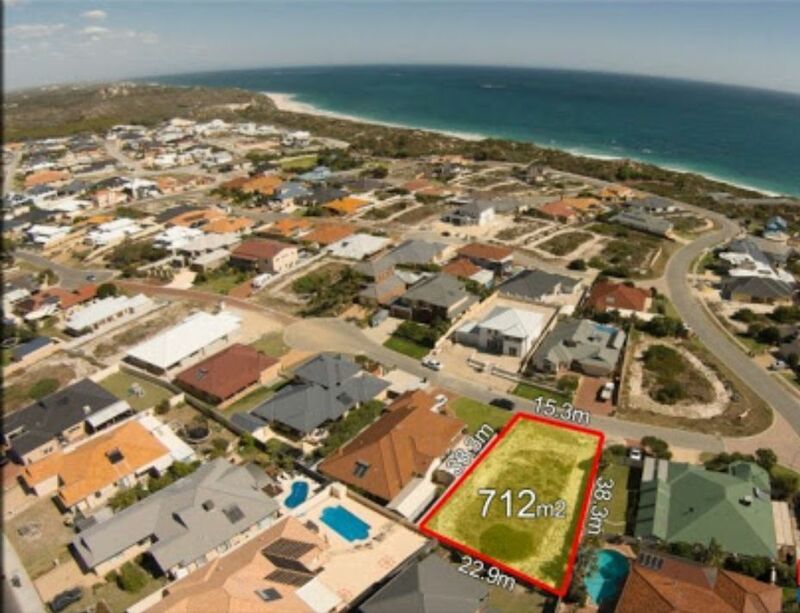 So for more information on this incredible opportunity, please call Sam Zeedan today at the office on 94954100 or mobile 0400515051.